Will Resume Shipping Around 6/5/2019. 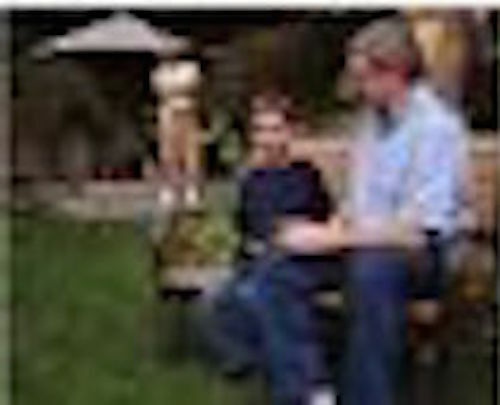 Do you enjoy relaxing outside in your backyard watching nature or your children play? 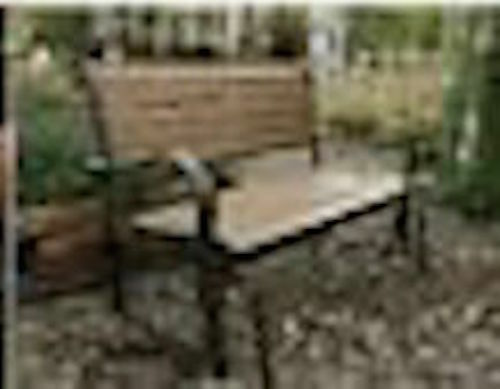 This bench by Lifetime is a great way to relax outside in the comfort of your own yard. Assembly takes approximately 20-30 minutes. Powder-coated finish to help prevent rust. Glides for a relaxing experience. 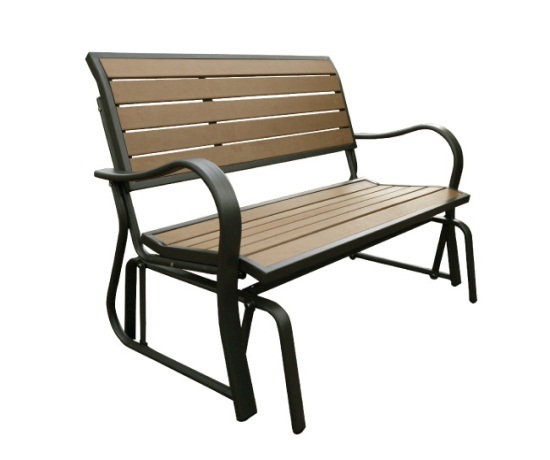 Competitive Edge Products, Inc. is an authorized distributor of Lifetime Glider Bench Model 60031. Glad we bought this glider! Q: This is a 48 Inch bench glider. 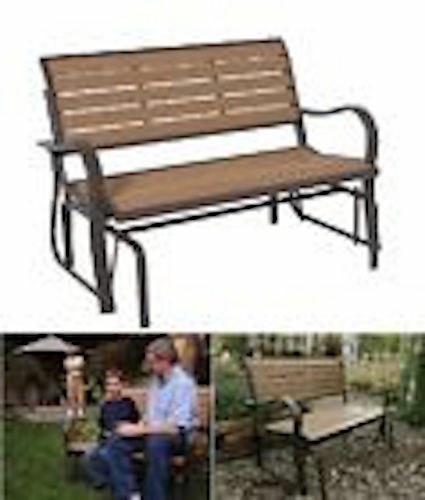 Do you have any 60 inch glider benches? A: Unfortunately the longest we have is the 48" Glider. Q: How deep in this glider? I understand it is 48" length and has 44" of actual seating. I am putting this on a front porch, and I only have 31" clearance when the door swings open! A: The total width is 48 inches, total height 34 inches, total depth 28 inches, seat width 44 inches, seat height 15.5 inches, seat depth 18 inches, seat to top of the back is 20 inches. Q: How deep is this glider? I understand that it is 48" length with 44" of actual seating. I am putting it on my front porch and I only have 31" clearance for front door when it is opened. Q: I live in Utah and I'm not sure if it will withstand the weather do you think it will? Q: do you ship to France Europe ? A: Not usually since the shipping is too high. Fast Shipping: Orders for the 60055 Lifetime Glider Bench generally leave the warehouse the next business day. Dimensions: 48" x 25" x 11"